A faulty wire in your ignitor system can render your grill useless.  Luckily they are easy to replace, and the BBQ Depot as a varied selection of wires for all types of grill makes and models. Check the compatibility of the wires inside the individual product listings and don't histate to contact our customer service team if you have any questions!